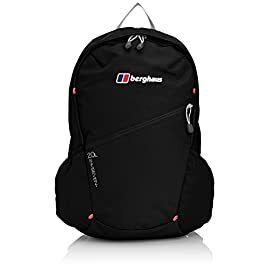 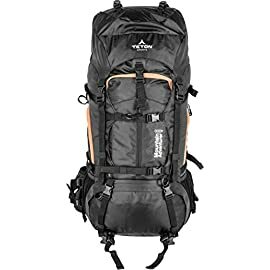 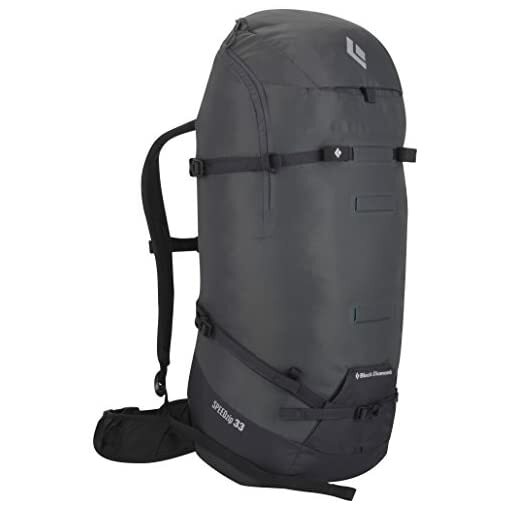 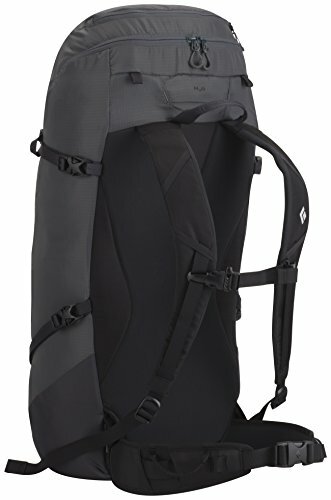 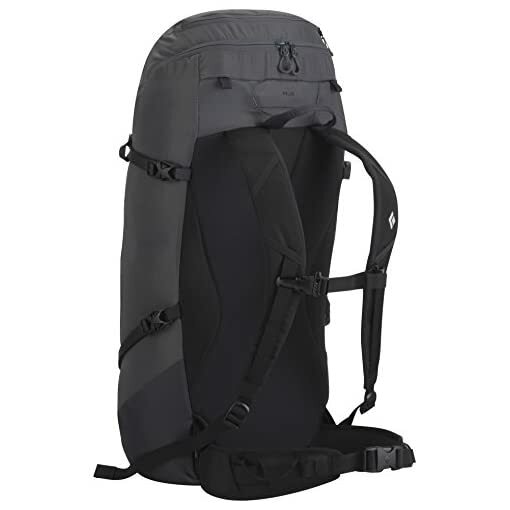 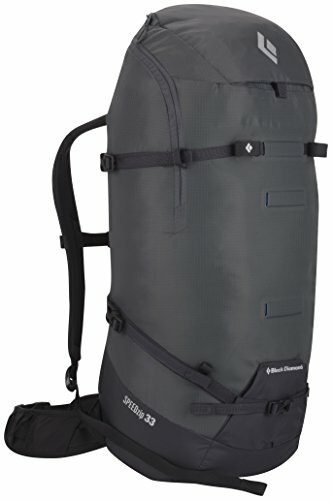 As the go-to choice for technical climbing pursuits and mountaineering objectives, the Black Diamond Speed Zip 33 Backpack combines the lightweight performance of BD’s classic Speed Pack with the convenient access of a zippered clamshell design. 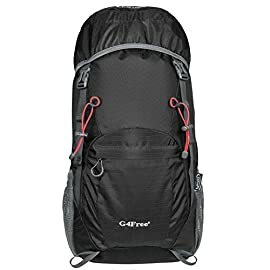 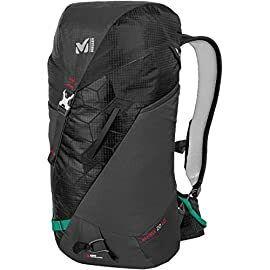 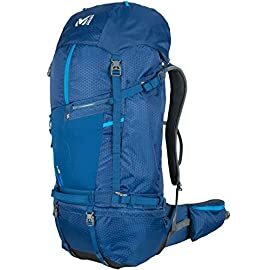 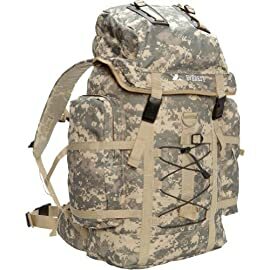 This pack comes in two sizes, making it a great choice for customizing to your particular climbing needs in any season, regardless if you’re getting on rock, ice, or snow. 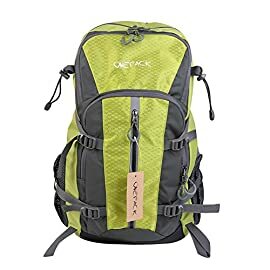 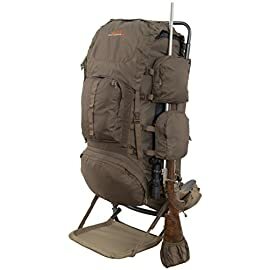 The large main opening allows for easy storage and access to of all of your gear, with a zippered top pocket and tuck-away rope strap for further convenience. 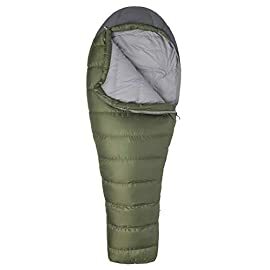 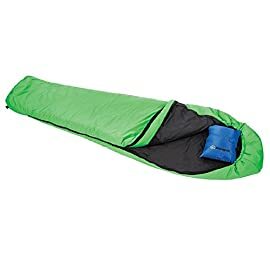 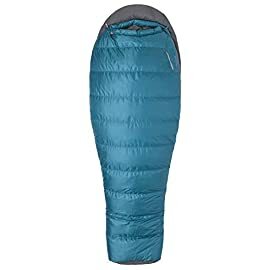 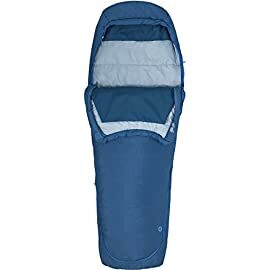 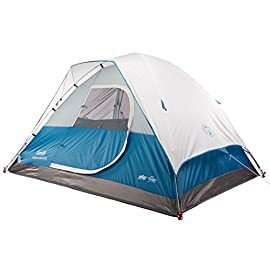 Its strippable design is ideal for minimalist missions where every ounce matters, giving you the ability to remove the hip belt, framesheet, and foam bivy pad, if necessary. 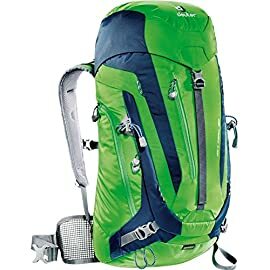 Other tech-savvy details include Micro ice-tool PickPockets, multiple gear attachment points, and removable 20mm crampon straps. 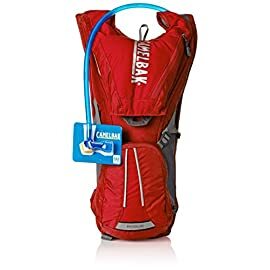 Moreover, it’s compatible with hydration reservoirs for staying properly hydrated on the mountain.